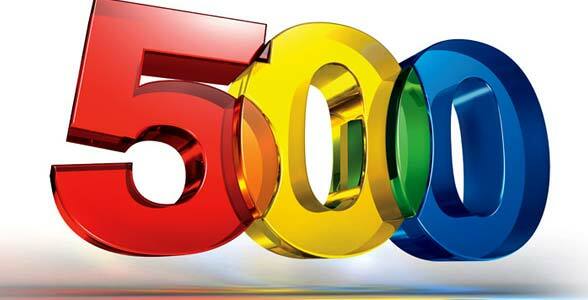 Today we’ve reached 500 members belonging to our railway community. Concerning the first months of our web presence, we’d like to highlight in particular the collaborations with Luke Opton (Global trasport Forum) and Victor Martìn (victor martin comunicaciones ferroviarias), which have been very interesting and productive. We hope to be able to offer services always better and to be a good source of information for all signalling stakeholders, through both online contents and railway community.